Those who adhere to the axiom that there’s no such thing as bad publicity will find at least one Russian politician who likely believes differently. 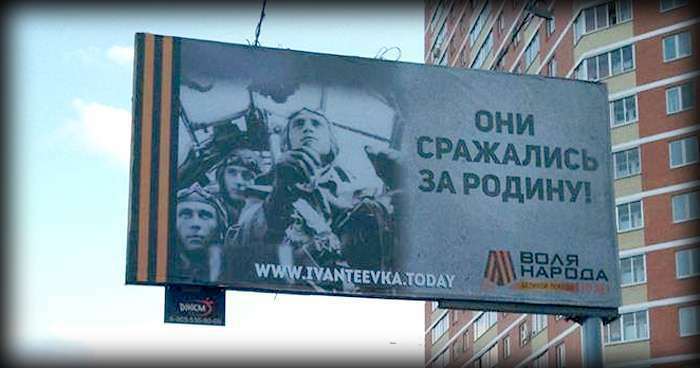 Sergei Gridnev, mayor of Ivanteyevka, outside Moscow, has apologized after billboards celebrating the upcoming 70th anniversary of the Soviet Union’s World War II victory, set for May 9, appeared around town featuring a German air force crew. Not surprising given that the Soviet Union bore the lion’s share of Hitler’s wrath between 1941-45, suffering at least 25 million dead, the image of a Luftwaffe Junkers Ju 88 bomber crew rather than that of Soviet soldiers didn’t sit particularly well with locals. Area news portal Ivanteyevka Today has since owned up to the blunder, according to the BBC. Also not helping matters: The brutal Battle of Moscow, fought from October 1941 to January 1942 and an integral aspect of the Nazi assault on the Soviet Union, code named Operation Barbarossa, claimed 1.5 million lives. Attempts to point out that the photo dated from 1940, the year before Germany invaded the Soviet Union, when the two nations were actually allies, did little to alleviate heartburn. Gridnev says local people, war veterans and the whole of Russia can rest assured that “he’ll punish those responsible for the ‘appalling incident,” the state news agency Tass reported. “The local branch of the pro-Putin All-Russia People’s Front says it spotted the billboard and demanded its removal, and 12 hours after it went up the offending image came right back down again,” according to the BBC. On the bright side for Gridnev and everyone at Ivanteyevka Today, if this had happened when Stalin was in power, everyone involved with this gaffe would have already been tortured in Lubyanka Prison and then lined up and shot. Sacramento, like many state capitals, is known today for being a government town, but it wasn’t always that way. As the terminus of the nation’s first transcontinental railroad, Sacramento quickly saw its population swell in the second half of the 19th century as blue-collar laborers poured into the city in droves to secure work as machinists, painters, carpenters and boilermakers for the Southern Pacific Railroad. By 1900 as much as one-third of all workers in Sacramento were employed by Southern Pacific at the corporation’s massive Sacramento industrial complex, the largest industrial site west of the Mississippi River. Among them was my great-grandfather’s brother, who worked as blacksmith for Southern Pacific in the 1890s. Today, the complex, shuttered in 1999, is a shell of its former self, with just eight of 50 structures remaining. The survivors, many of which are still-impressive brick buildings that show the ravages of time, weather and use, appear to be biding their time until a colossal housing development is built on the location. 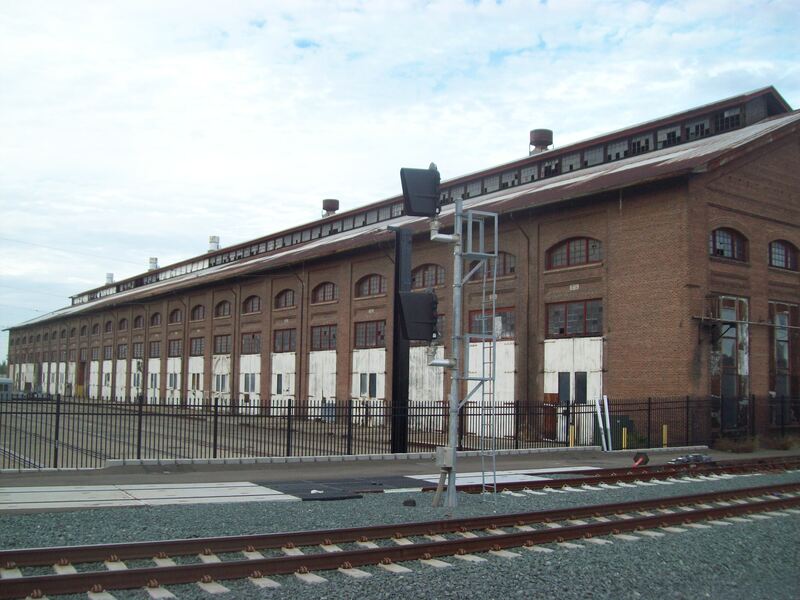 Like much of California, Sacramento’s railroad shops grew quickly. Just 14 years after gold was discovered at Sutter’s Mill in 1848 and only a dozen years after the state was admitted to the Union, four Sacramento merchants – Leland Stanford, Collis Huntington, Mark Hopkins and Charles Crocker – joined with Theodore Judah, who had surveyed and engineered the Sacramento Valley Railroad, to incorporate the Central Pacific Railroad. Their plan was as straightforward as it was audacious: Build a rail line over the Sierra Mountains and on further east, where it would become part of the first transcontinental railroad. Designs were in place for the Sacramento shops by 1867 and two years later, by the time the Central Pacific and Union Pacific Railroad had joined together at Promontory Summit in Utah, connecting the nation by rail, a machine shop, blacksmith shop and car shop had already been constructed in California’s capital. Dr. Richard Schulze Sr. had predatory rather than culinary goals in mind when he planted Carolina Gold rice in the mid-1980s. The Savannah eye surgeon was looking to attract ducks to his Turnbridge Plantation in Hardeeville, SC, about 30 miles northeast of Hilton Head, for hunting, according to the Savannah Morning News. The birds didn’t much cotton to the long-grain rice, but chefs and rice connoisseurs shortly began to take notice. Today, Carolina Gold rice is essentially the basis for the U.S. rice industry, no mean feat considering that virtually no one had grown rice in the South Carolina Lowcountry in the previous 60 years before Schulze’s efforts. Initially, Schulze started by planting regular rice on his plantation. 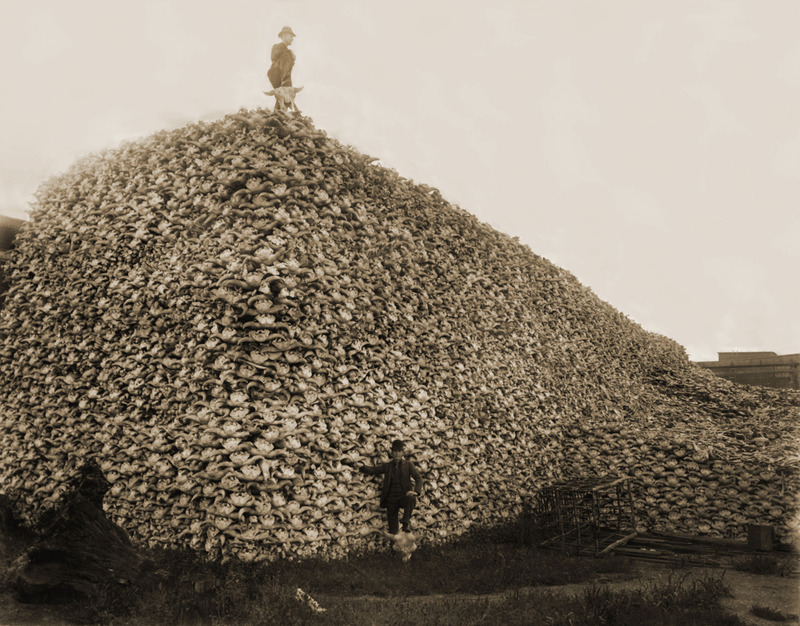 He then decided to switch to Carolina Gold, known as the Cadillac of rice for its taste and quality. The lowcountry region of South Carolina and Georgia was known for its high-quality Carolina Gold rice prior to 1900, particularly before the War Between the States. “Well, I figured if we’re going to do rice, why not get the original stuff,” he told the Morning News. 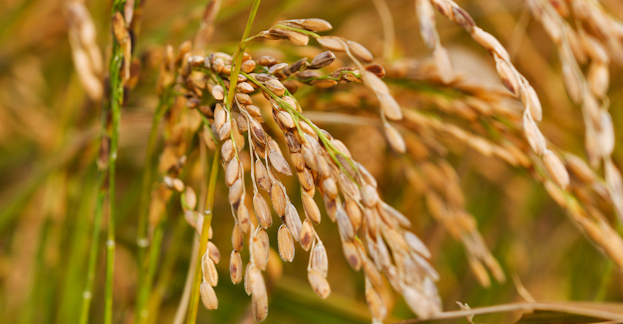 Schulze requested Carolina Gold from the USA Rice Council, and was redirected to a rice research scientist with the US Department of Agriculture in Texas. 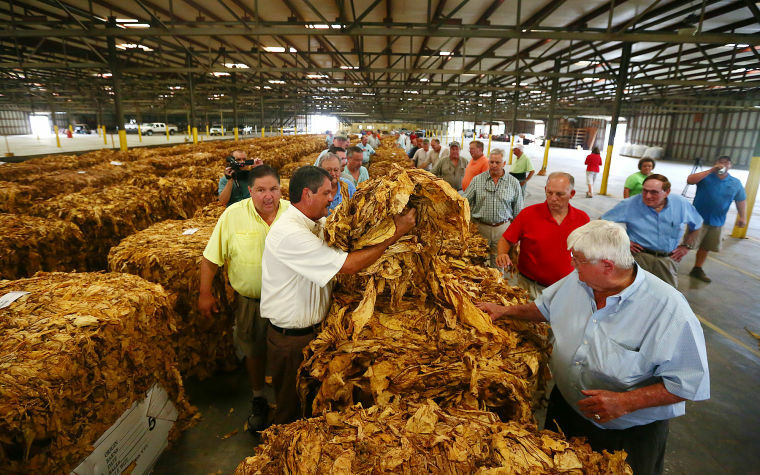 He was able to secure 14 pounds of Carolina Gold seed, which he planted in 1986. 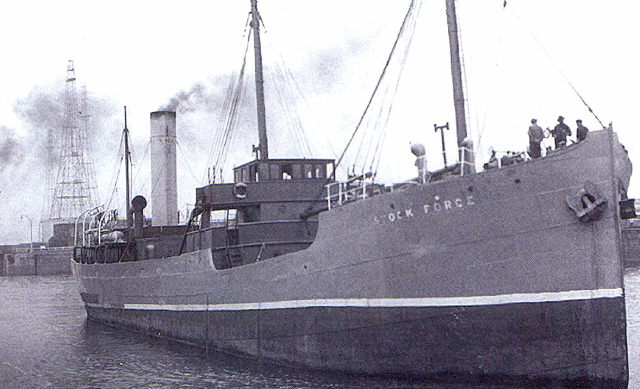 Schulze faced the additional obstacle of hulling the seed. Sending rice out of state for milling and then having it sent back was impractical. While hovering, their wings beat up to times 80 times a second, and they have one of the highest metabolic rates of any animal, with heart rates up to 1,260 beats per minute. Even at rest, their breathing rate is that of about 250 breaths per minute. Hummingbirds, of which there are approximately 340 species, have amazing dexterity, demonstrating the ability to stop instantly while in flight, hover and adjust their position up, down, or backwards with exquisite control. If you’ve ever held a hummingbird, you know they are small and extremely light, about three inches in length and weighing at most three-quarters of a pound. The ruby-throated hummingbird, seen in the above video, is found in the eastern United States, Mexico and Caribbean. The adult male has a patch of iridescent red on its throat bordered above with velvety black. Both sexes have beautiful emerald-green backs and white undersides. On average, hummingbirds are on par with helicopter in terms of power required to lift their weight, according to findings published last in the Royal Society journal Interface. One hummingbird species – the Anna’s hummingbird – was more than 20 percent efficient than a helicopter, researchers discovered. Someone – perhaps interested in making a very good impression on their significant other – snapped up a flawless 100.2-carat diamond Tuesday for $22.1 million. The gem, mined by De Beers in South Africa, sold in just three minutes of bidding at Sotheby’s auction house in New York. The perfect classic emerald-cut D color diamond, about the size of a walnut, was mined by De Beers in southern Africa within the past 10 years. It weighed more than 200 carats before it was cut and polished, a process that took more than a year. Both the seller and buyer wished to remain anonymous, with the winning bid coming in by phone. 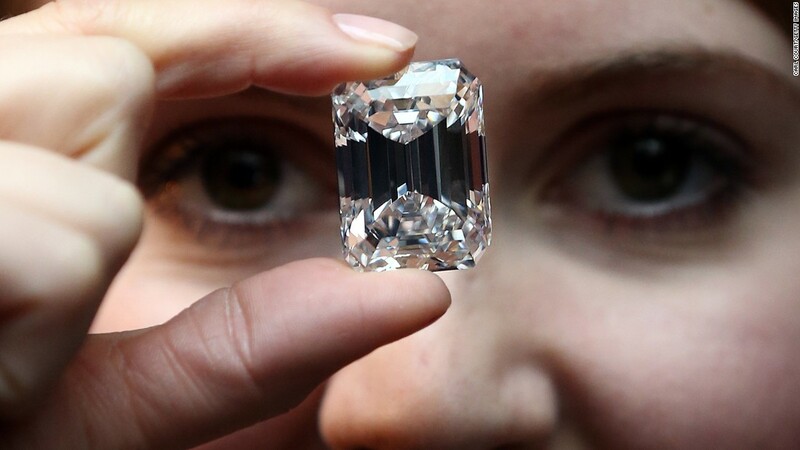 Just six perfect diamonds weighing more than 100 carats have been auctioned in the past 25 years, according to Sotheby’s. The diamond was described as “the definition of perfection” by the head of Sotheby’s jewelery department in New York. Two years ago, a flawless pink diamond known as the Pink Star set a world record price for a gemstone at auction when it sold for $83 million in Geneva, according to the BBC. Missing Fabergé Eggs: Gone forever, or waiting to be found? Fabergé Eggs represent both the opulence and extravagance of the Romanov Dynasty. 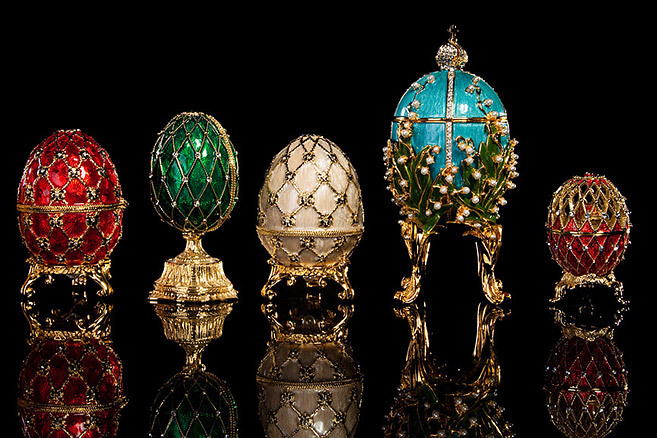 Over the course of a little more than three decades, famed goldsmith Peter Carl Fabergé crafted some 50 imperial Fabergé Eggs; each an enchanting piece of art so posh that it cost as much as 40 times what the average Russian earned in a year. They would come to symbolize the wealth, power and self-indulgence that led in part to the Bolshevik Revolution of 1917 and ensuing assassination of the Russian royal family. Today, 43 of the famed eggs are spread around the world in museums and private collections. Seven, though, remain uncounted for. 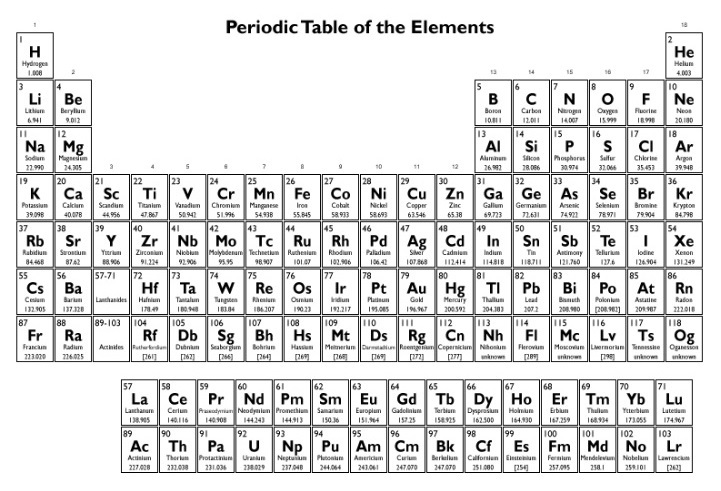 The lucky individual who comes across one of the missing gems will find themselves with a prize worth tens of millions of dollars. If that seems like a pipe dream, consider that last year an American scrap-metal dealer bought what he thought was a tacky gold ornament at a “bric-a-brac” stall. The dealer, who requested anonymity, planned to melt the piece down but Googled its markings first. He discovered it was the Third Imperial Easter Egg, made in 1887 and worth an astonishing $30 million. The egg was later sold to an anonymous buyer. The purported last Union officer killed in the War Between the States was a product of Harvard, shot down by a 14-year-old member of the Confederate home guard more than a week after Robert E. Lee had surrendered the Army of Northern Virginia at Appomattox Court House. Edward Lewis Stevens, Harvard Class of 1863, had enlisted as a private in the 44th Massachusetts Infantry Regiment on Sept. 12, 1862. The Brighton, Mass., native was 20 years old when he joined up. He was later commissioned an officer in the famed 54th Massachusetts Infantry Regiment, one of the first official African-American units and the subject of the 1989 film Glory. Stevens was commissioned a 2nd lieutenant in the 54th in April 1864, nearly a year after the regiment had attempted to take Fort Wagner near Charleston, SC, where Col. Robert Gould Shaw and 280 other members of the unit were killed, wounded or listed as missing in action. Stevens was promoted to 1st lieutenant in December 1864 and as the war would down, the 54th and other Federal troops found themselves back in South Carolina. The 54th Massachusetts arrived in South Carolina on April 1, 1865, landing at Georgetown, between Charleston and Wilmington, NC, from Savannah, Ga. The unit was one of six infantry regiments operating under Maj. Gen. Edward E. Potter, with the 54th contributing 700 officers and enlisted men to Potter’s 2,700-man force. By April 18, 1865, Potter was in Camden, a medium-sized affluent community a little more than 100 miles northeast of Georgetown. That morning, Potter left Camden and headed south. 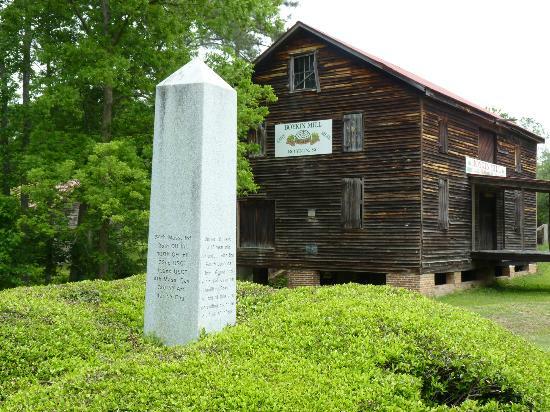 They had traveled 10 miles on the Stateburg Road and encountered no opposition until they reached a fortified Confederate position at Boykin’s Mill. Boykin’s Mill was little more than a grist mill, church and small collection of homes, but its defense were enhanced by the presence of a millpond, along with streams and a swamp.